You can learn a lot from your competitor especially if you are a digital marketer. You can perform competitor analysis to check what is working for them and you can also apply those techniques to get more traffic. The first step in competitor analysis is to identify your competition. 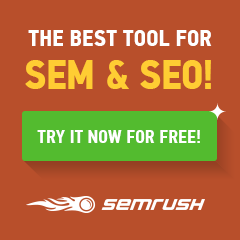 SEMRush is a tool that allows you to identify your closest competitor in the search engine. It also shows you the data that can help you to analyze the performance of your competitors. In this article, I will be showing you how you can use SEMRush tool to beat the competition and outperform the best in your field. Note: In order to get most out of SEMRush as well as this article, you’ll need an activated SEMRush account. If you are not having SEMRush account you can get a 30 days trial version account here. The first task is to identify your organic competitors. There are a lot of competitors that are fighting to rank for the same keyword that you are fighting for. To get started, go to the SEMRush dashboard and select Organic Search in the drop-down. Now select ‘Competitors’ to view a list of the competitors that rank for the same keyword that you want to rank for. 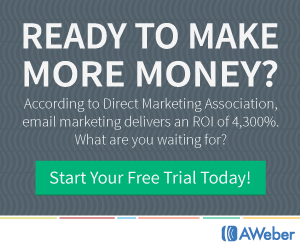 Scroll down to see a list of domains that are competing with your blog or website. These websites are ranked on the basis of their competition level. The competition level is based on the number of common keywords that the websites want to rank. Therefore, the more domains two websites have in common, they are more likely to compete with one another. The position tracking tool allows you to track the rank of your competitors as well as your own website. You can also view the overall ranking or the ranking for a particular keyword. Let us check how you can use the SEMRush position tracking tool. First, you need to create a new project on SEMrush. Once the project is created, you can set up the position tracking campaign for your domain as well as your competitor’s domain. You can add up to 20 competitors to your campaign. You can add the keywords manually from the SEMRush report, from Google Analytics or from a txt file. Once all the keywords are added, you can press the “Add to Project” button and then click “Start Tracking” to start the position tracking campaigns. You can also receive the weekly position tracking updates via Email. Keyword gap tool is a great tool that compares your domain’s keyword portfolio to the closest competitors. The Keyword gap tool allows you to add up to 5 domains and compare different types of keywords. For getting started, go to Gap Analysis > Keyword gap and then enter the five domains that you would like to compare. In the next step, select the keyword type. You can also compare the organic, paid and PLA keywords between the domains. Next, select the keyword type. You can compare the organic, paid and PLA keywords. Next, select the intersection type by clicking on the Venn diagram. Each intersection type will be able to tell you where you stand in the competition. The common keywords let you see the keywords in which both the websites have a rank. 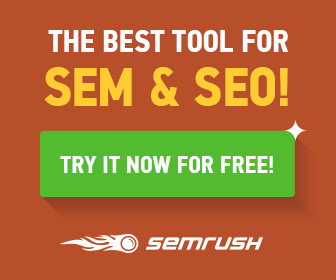 SEMRush can help you to discover new links for your website or blog. With the help of the Back Link gap tool, you can analyze the backlink of up to five competitors. This data can then be used to generate the new backlinks for the website. To get started, go to Gap Analysis > backlink Gap and add up to 5 domain URL that you want to compare. 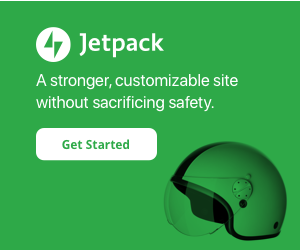 You can see your own backlinks by adding your URL to this tool. After entering the competitor’s domain, press the green button and SEMRush will get the data for you. The backlink gap tool will compare the backlink profiles of the competitive websites. You can see the competitor generating most backlinks at the top of the graph. Now, comes the real work. Identifying the link building opportunities for your domain. This means that you have to identify the domains that your competitors are having a link from and you are not. Identify these links and start working to get links from these websites. Social media Tracker allows you to follow the competitor’s social profile performance. You can use this tool to compare your social presence with your competitor’s profiles. To get started, go to the project dashboard and click the “Setup” button under “Social Media Tracker”. A window will open and you have to connect your social media accounts (Facebook, Twitter, Linkedin) etc. On the next step, you need to enter your competitor’s domains. Once you have entered your competitor’s name, click on “Start Social Media Tracker”. SEMRush will automatically populate the data for you. The data will reveal on which platform your competitors have the maximum followers. You can also select the date range to analyze. 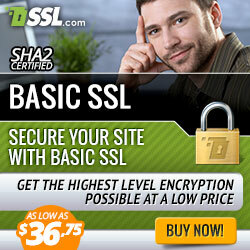 You will also get a 7 days free trial on signup. In order to get a competitive advantage, you need to determine the competitor’s strengths and weaknesses. You need to build the strategies according to your competitors in order to get the upper hand over them. 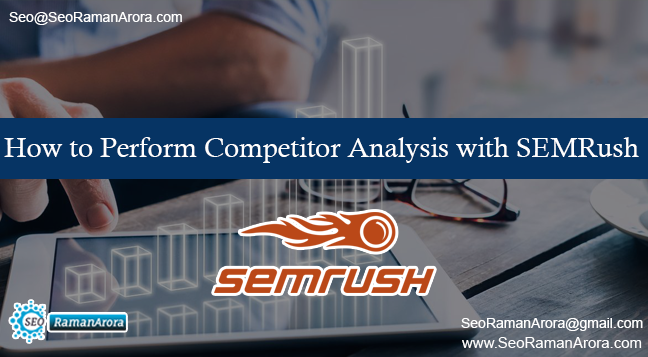 SEMRush is a powerful tool that not only gives you a competitive advantage but also enables you to do many more things than just competitive analysis.